So many bright quilts, looks like I'm not the only one ready for spring! 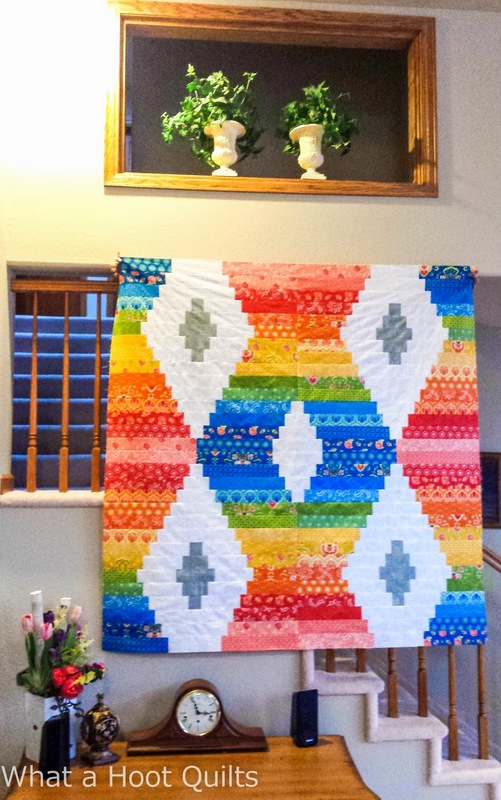 Fun bright quilts. What a treat so see them!